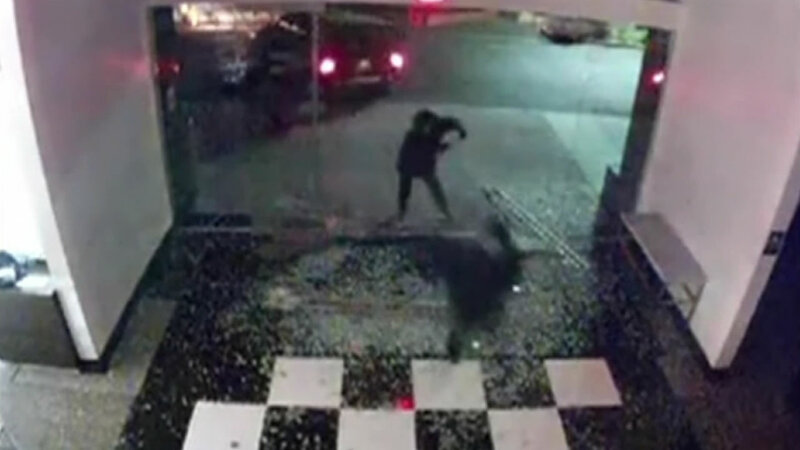 PALO ALTO, Calif. (KGO) -- Palo Alto police have arrested two people they say were part of a daring break-in at a high-end department store. Surveillance video shows an SUV ramming into an entrance at Bloomingdale's inside the Stanford Shopping Center. Three people then made off with $150,0000 worth of jewelry. This happened in May of last year. Detectives shared the video again Tuesday because they're still looking for one more suspect, Joseph Sandoval. If you have seen Sandoval Palo Alto police want to hear from you.